Asiago cheese, one of our all-time favorites, is a nutty flavored cheese from Europe. It is named for a region in Italy where it was first produced - the Asiago High Plateau, in the Italian Alps. 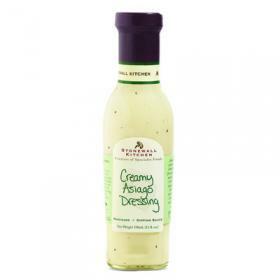 This dressing is delicious on any salad, tossed in coleslaw or used as a vegetable dip.